I want to tell you that we finally get an instrumentation key to test our Joomla plugin and see the behavior of the data submitted by the WordPress plugin. I wanted to let you all know, that we created a user with restricted privileges on azure so all of you can access the statistics and AI dashboard while developing. I’ll be sending you the credentials later today. 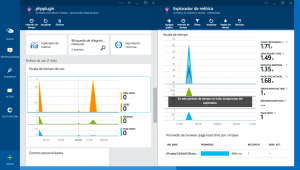 We are going to connect this instrumentation key with this blog, so a lot of traffic is reflected on azure, hoping it will help to understand AI purpose and how it works. I think this will a lot! I hope to check it out tonight. 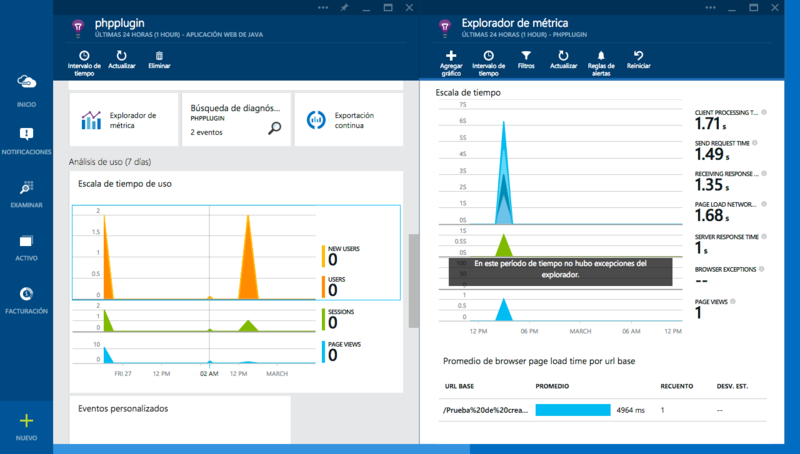 AppInsights are really cool and let you know how your website is going and more. Thanks for the effort. And thanks to Azure for providing such a nice feature. Let’s make it even better by integrating Joomla!